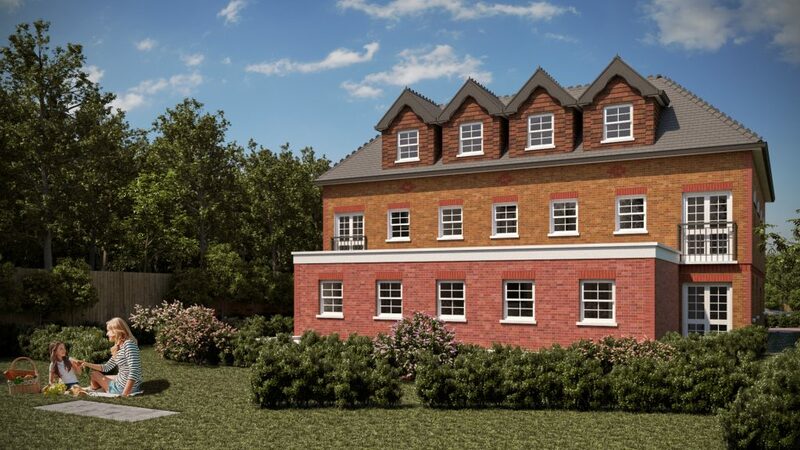 Sanderstead is within close proximity to central Croydon making it an extremely desirable area to live in. There is a wide variety of different properties within the area such as character houses, flats and cottages. 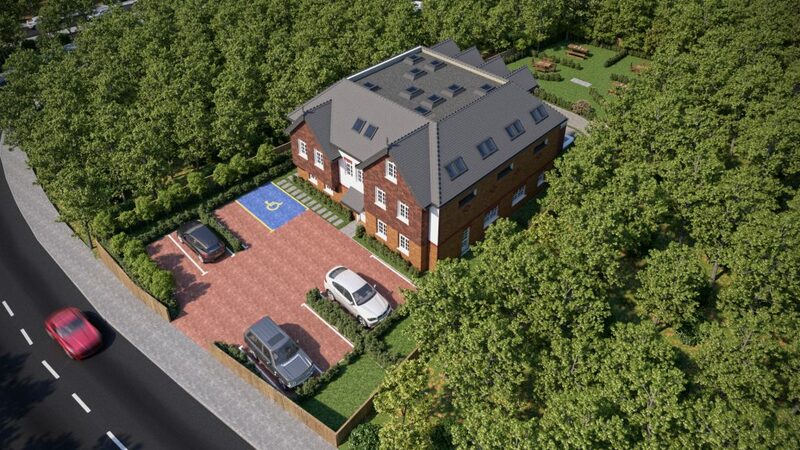 A new build development of 9 luxury apartments with amenity space and private parking, replacing an existing detached dwelling with works due to commence in early December. Each apartment will be finished to a high specification with a range of different gadgets such as Amazon Alexa’s and wall mounted audio-visual entry phone systems in each apartment. 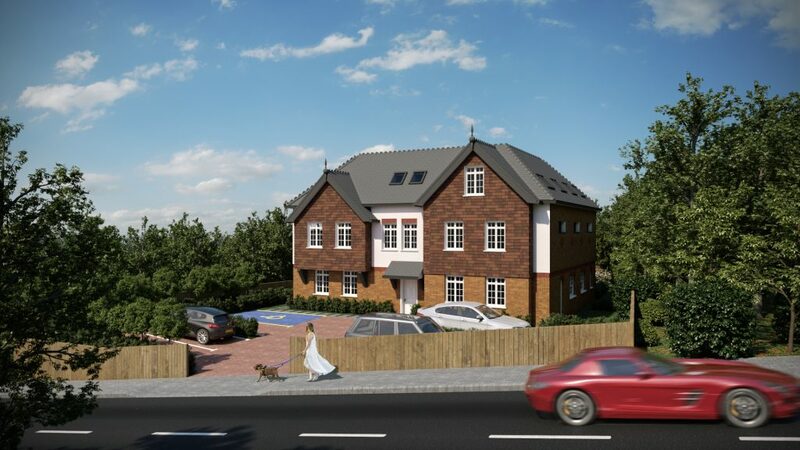 Within an 8 minute walk of Sanderstead station which offers trains to London Victoria in just 23 mins and 25 minutes into London Bridge via East Croydon which also provides links to Gatwick Airport and Brighton.